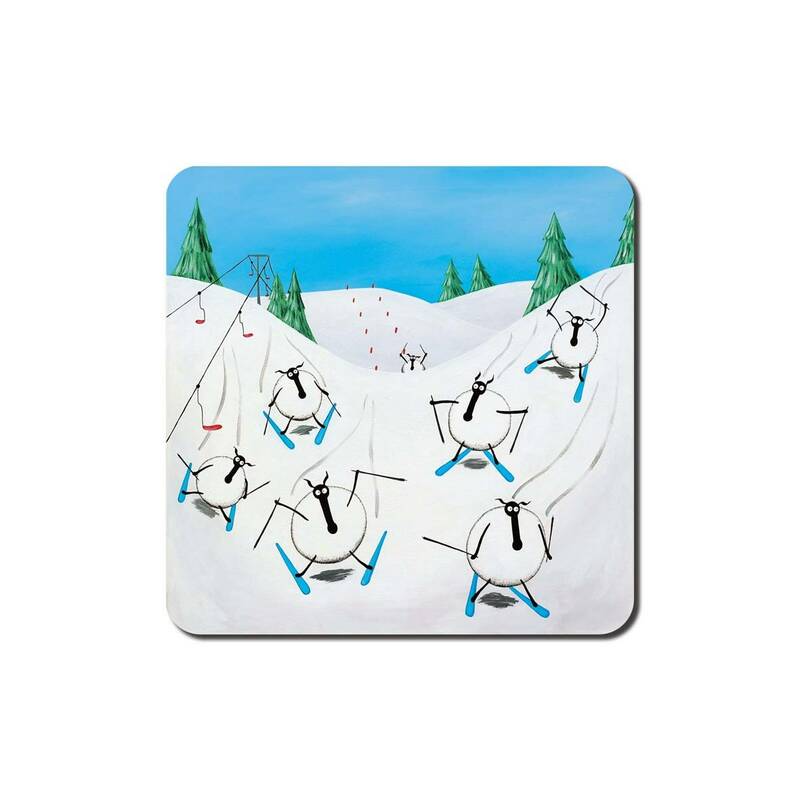 A uniquely quirky coaster from an original painting by Merv. Made from hardwood and cork back with high gloss laminate surface for hot and cold drinks. Black sides for a high quality contemporary finish. Posted with Royal Mail 2nd Class. Save on shipping for additional multiple items. Wholesale prices available, please ask.